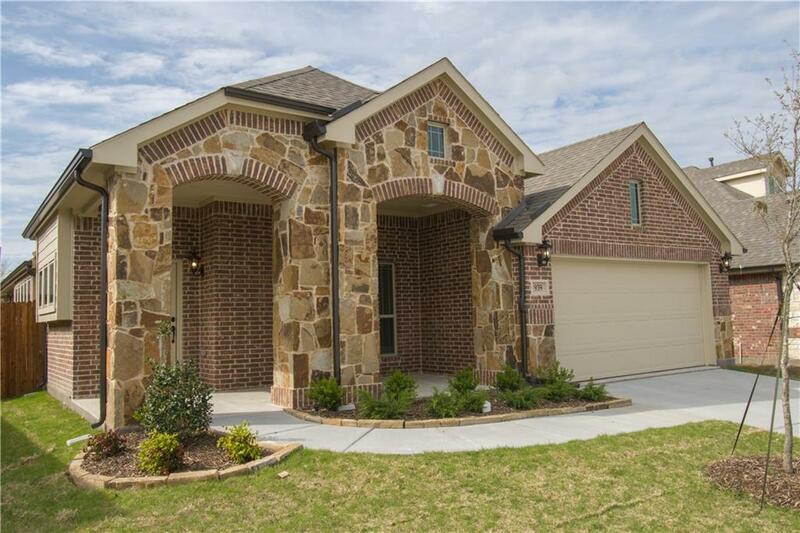 BEAUTIFUL NEW BLOOMFIELD HOME IN FATE'S WOODCREEK! 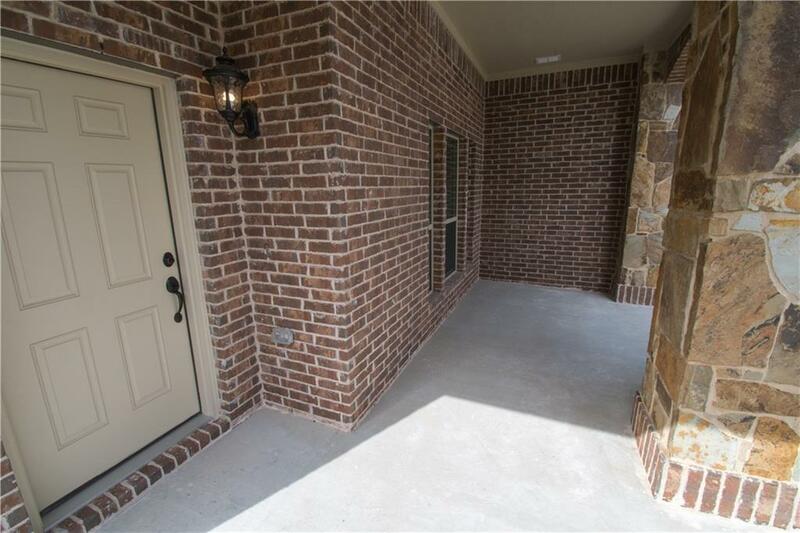 Includes 3 large bedrooms; 2 bathrooms; 2 car garage; Gorgeous stone entry; Beautiful stone fireplace in a large family room that looks out to a covered patio; wood tile floors throughout; Lots of windows for natural light throughout the home. 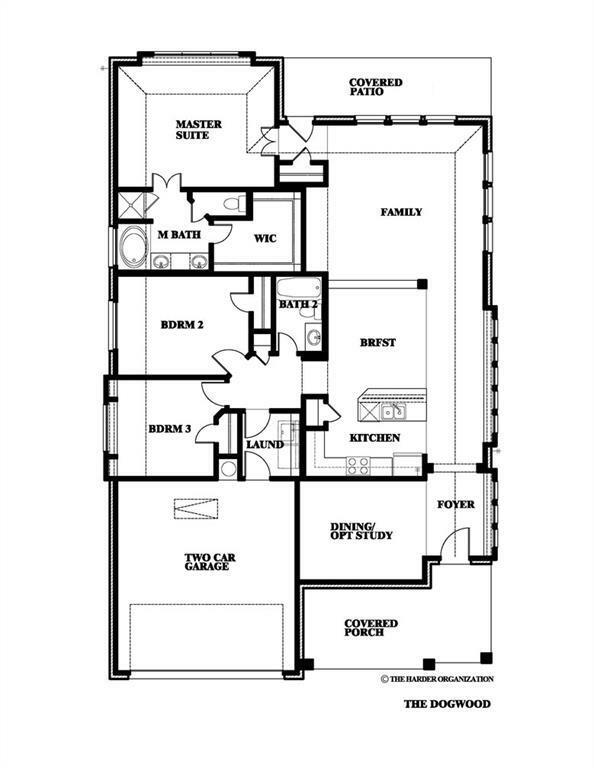 Gourmet Deluxe Kitchen with SS appliances, CUSTOM cabinets & GRANITE counters, Buffet area and island, separate breakfast area open to family room; Deluxe master with window seats, master bath with granite countertops, separate shower, and garden tub. Secondary bedroom is 14 X 13 and both are separated from the master. Beautiful Landscaping...a perfect home for you! Offered by Marsha Ashlock of Classic Property Management.